If you follow me on Twitter, then you probably already know that the 2011 color of the year is Honeysuckle. 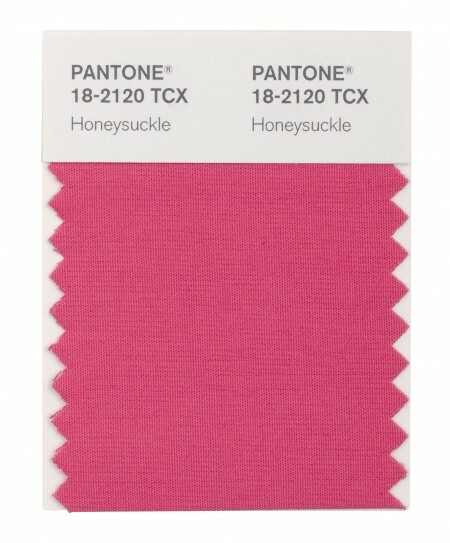 I announced it after receiving the press release from Pantone back in December. 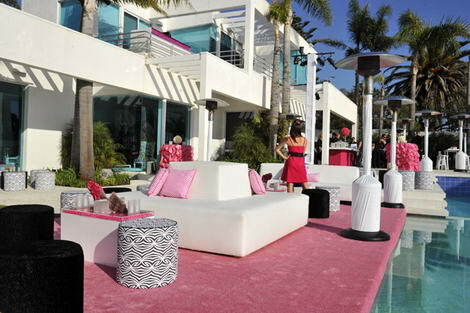 The reddish pink hue was selected by Pantone, the global authority on color, as the “It” color for 2011. 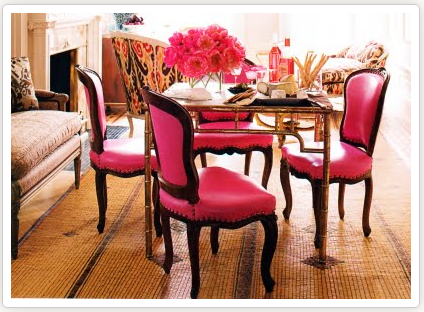 While I think the color is fabulous, I think it has it’s limitations when it comes to interior design. 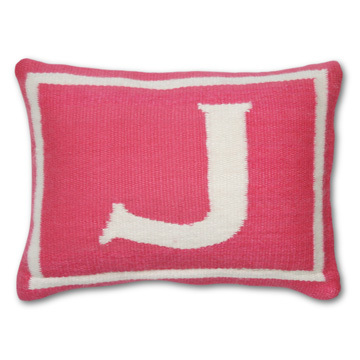 Although, I could see interior designer Jonathan Adler having some fun with this color. It’s vibrant & it’s bold. I foresee this being more of an accent color than a color one would want to live with in abundance. I think my husband would straight up give me the *side eye* if I told him we were painting any room in our house this color or using this color for our family room sofa fabric. That wouldn’t fly in my house & certainly not in most of my clients homes. 1) Gray ~ any shade of gray would be breathtaking with the color! Gray is a fabulous neutral and can definitely take on the task of grounding this “look at me” shade of pink. 2) White ~ for a fresh approach, contrast this color with a bright white. Honeysuckle would really “POP” against a white like Benjamin Moore’s Decorator’s White or Gardenia. 3) Turquoise ~ The color of the year for 2010! This 2 colors would be fabulous together! Check out Honeysuckle in action in some of these interiors! So, what do you think? Is honeysuckle a good fit for your home or a better fit for your wardrobe?